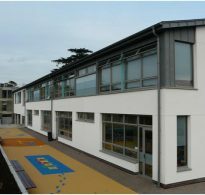 Please contact the Registrar’s Office for any enquiries on enrolment, registration and to arrange visits to our school. A printable PDF of our Application Form is available by clicking the button above. Due to demand, early applications are advised. The application form will request personal details including (i) name/address of boy and parents/guardians, (ii) date of birth, (iii) contact telephone numbers/e-mail address, (iv) details of any medical/psychological condition, (v) religion, (vi) previous schools attended. A copy of a recent report and reference will be requested along with any other relevant information. Places are typically awarded 12 to 18 months in advance of commencement. Applications received subsequently to the allocation of places are on a waiting list status only. 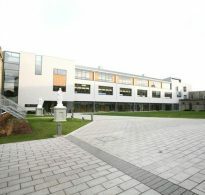 Blackrock College, within the context and parameters of D.E.S. regulations and programmes, the rights of the Patron, as set out in the Education Act and the funding and resources available, supports the principles of inclusiveness particularly with reference to the enrolment of children with a disability or other special educational needs.